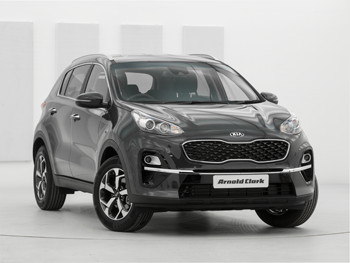 Save up to £2500* across the Kia range, including the new Sportage. All with a 7-year warranty. Now the Kia Picanto is even more affordable. Save more with a £1,000 deposit contribution. The Motability scheme enables those eligible to exchange their mobility allowance to lease a new car. 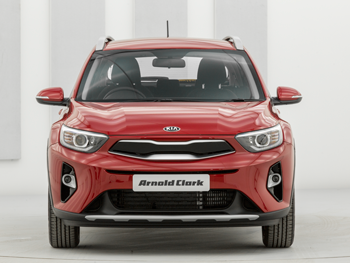 The Kia Stonic has urban driving covered, from outstanding design and innovative tech to superior comfort. The all-new Kia Stinger combines unrivalled power with impeccable style to create the ultimate driving experience. Be the first to find out more. Discover the Kia Rio. The stylish supermini boasting smart technology and sleek design features. Driving a brand new Kia has never been easier, with low monthly payments and flexible terms available across the range. An unrivalled peace-of-mind package as standard. Providing you with extra reassurance when buying a used Kia. *Scrappage saving of £2,000 (including VAT) on Picanto and £2500 (incl. VAT) on Stonic, Sportage and Venga. 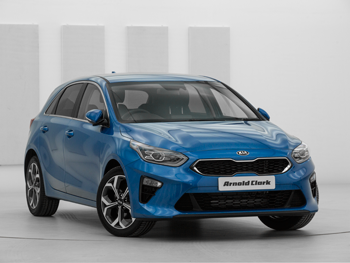 Offer available on purchase of a Picanto, Venga, Stonic or Sportage between 01.04.2019 and 30.06.2019 in the United Kingdom, Isle of Man or Channel Islands. Private customer registrations only, excluding Personal Contract Hire. This offer is conditional on the scrappage of a car or van, of any make, taxed and in good working order, originally registered on or before 31.03.2012 and owned by the customer for at least three months prior to the new vehicle’s order date. The scrappage saving is in lieu of all other offers. Only one scrappage payment can be claimed for each vehicle scrapped. 7-year/100,000-mile manufacturer’s warranty.